My Baba doesn’t understand why I’m not married yet. In fact, Babushkas around the world, from Siberia to Florida, are bewildered by how many of their grandsons are still bachelors. Why are young men and women, they wonder, not getting hitched these days? Why do they delay marriage and family life until they are rotting in their late 30s? 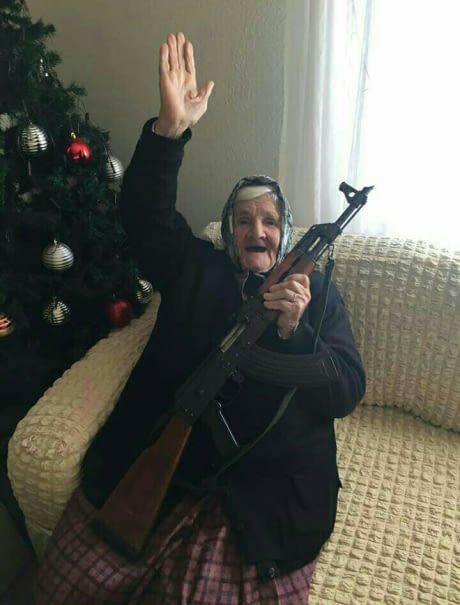 Kad ćeš oženit, u pizdu maternu? Babushka, it seems, has lost her once-potent grip on normative youth fertility. Last week we played around a little and mixed a bit of everything from the Mediterranean, including bread, cheese and olive oil, into a fusion eggs benedict. This time we’ll go with something a little more authentically Croatian, a Croatian flatbread. The reason I chose dill for this recipe (it’s called kopar in Croatian) is because of how commonly it is grown in gardens in the old country. I fondly remember picking dill in the summers with my Baba on mornings where she would make fresh flatbread. I’ve been posting Selo Oils-inspired snacks on both my Twitter timeline and here on the blog for the last few months. Going forward, they’ll be available both here and on our mailing list. Make sure to sign up so you don’t miss out. I’ll send you a free snack idea recipe to go with your olive oil every Friday morning. This week’s snack I dub, “Mediterranean Eggs Benedict.” Shout to my fiance Penelope for the whole idea. This recipe is quick to make and serves one. It contains about 250 calories (when you include the olive oil), about 25-30 grams of protein and about 15 grams of heart-healthy monounsaturated fats. “Good olive oil is good. And bad olive oil is bad.” Wise words. It turns out that most olive oil is not Selo, which means that most olive oil is basically bad. 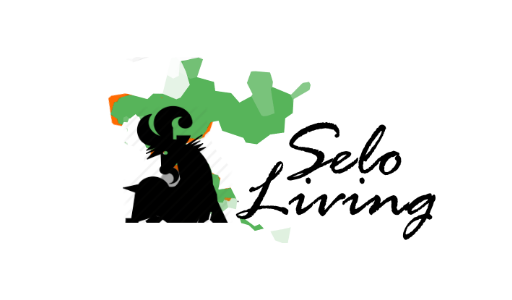 So, want to know why Selo Oils is the best olive oil in the world? Watch this video by Tiger and see why. I’ve been eating palačinke for as long as I can remember. Some of my fondest memories eating food with family included waking up to these crispy thin sweets on a Sunday morning at Djedo Vido’s. My Baba Maria makes them too but Djed’s palačinke tasted as though they were blessed by the Virgin Mary herself. Frozen Olive Oil: Is My Olive Oil Safe To Eat If It Freezes? Is frozen olive oil safe to eat? Well, I like my ice-cream sweet, not savory. Yes. It is safe to eat. Frozen olive oil is nothing to worry about. I’ve shared many quick snacks on Twitter over the past few months so I figured I’d start documenting them here on my blog. I’ll aim to post at least 1 snack weekly going forward. I’ll make sure to pick snacks that are both common in the selo, but that also pair well with Selo Oils, my family’s extra virgin olive oil from Croatia. Can olive oil relieve pain? Is the olive oil pain relief industry about to go mainstream? More importantly, can you relieve yourself of the pain of hearing me talk about olive oil all day long? Yes to #1. Veliki NE za #2. Not until I’m dead at least. Not until the Seed Oils Mafia orders a hit.